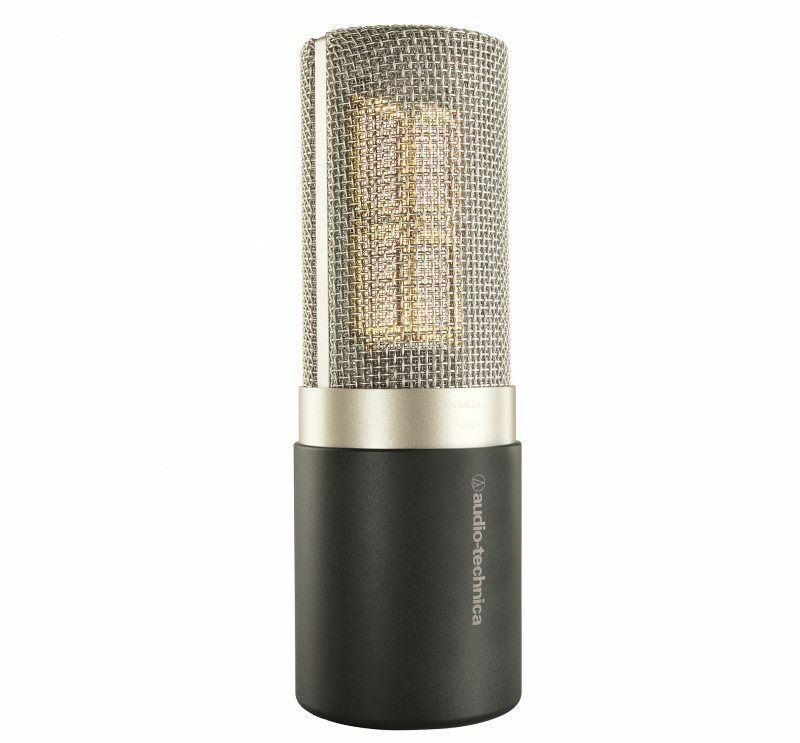 Audio-Technica’s premier studio vocal microphone, the Audio-Technica AT5040 represents a milestone in condenser design, offering remarkably musical high-fidelity performance, with profound realism and depth, presence and purity of sound. 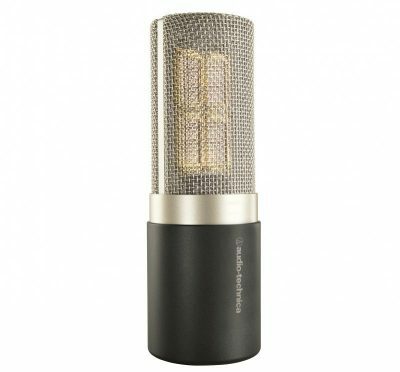 Designed as a first-choice vocal microphone, the Audio-Technica AT5040 cardioid condenser features an extremely smooth top end with controlled sibilance. Large-diaphragm characteristics and fast transient response also make it ideal for recording acoustic instruments such as piano, guitar, strings and saxophone. Every Audio-Technica AT5040 is hand assembled and individually inspected for 100% quality control. Each microphone is enclosed in an elegant housing of aluminum and brass with high-quality gray finish for durability and low reflectivity.